February 12 - Check your emails! I was chosen for the Lise Watier Glam Sense Box. Please note the email comes from Topbox (the company that runs Glam sense). February 8 - Check your emails if you are a Glam Sense member! I got a short survey today about skincare for an upcoming trial box! The email comes from Topbox (which is the company that runs Glam Sense) and the survey specified that I had to complete the survey by Tuesday, February 9 at 12pm. So if you get it, be sure to complete it soon! 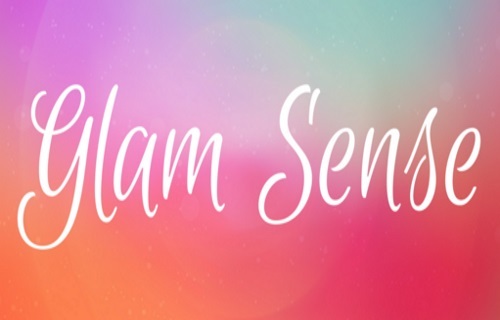 If you aren't a Glam Sense member yet, here is a post with more details. It's free to join and you might get chosen to try out some free products.